I hope the ghosts and goblins that came to your home this week were adorable and you had a few left over treats to nibble on for yourself. 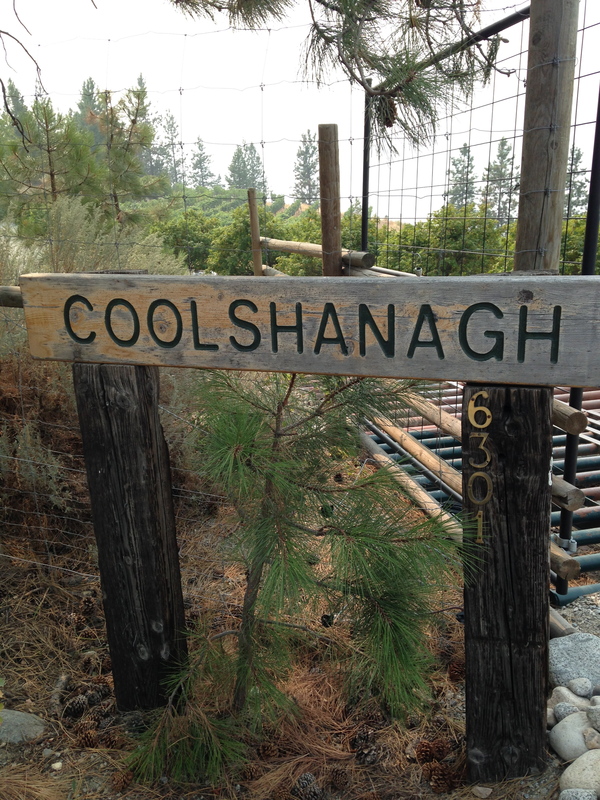 Located along the waters’ edge in Naramata, British Columbia, Coolshanagh is the 10 acre vineyard belonging to Skip and Judy Stothert. I was lucky enough to have a chance to sit down with them both, tour the vineyard, feel the soil and sip their delicious Chardonnay. 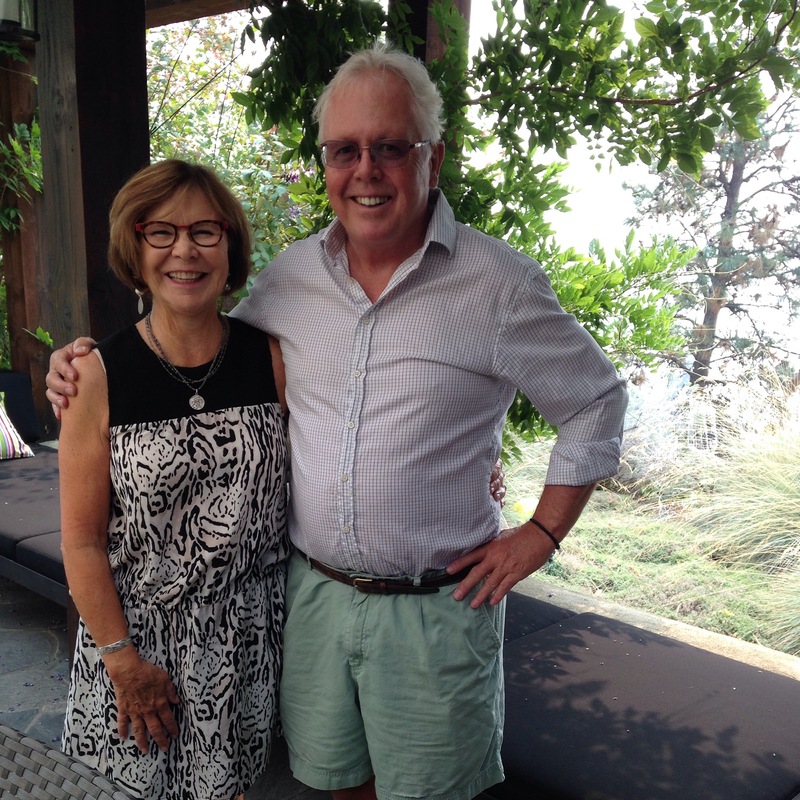 Skip and Judy Stothert have their wine made by Matt Dumayne at Okanagan Crush Pad. Dumayne does an excellent job delivering stunning Chardonnay from the Coolshanagh fruit. 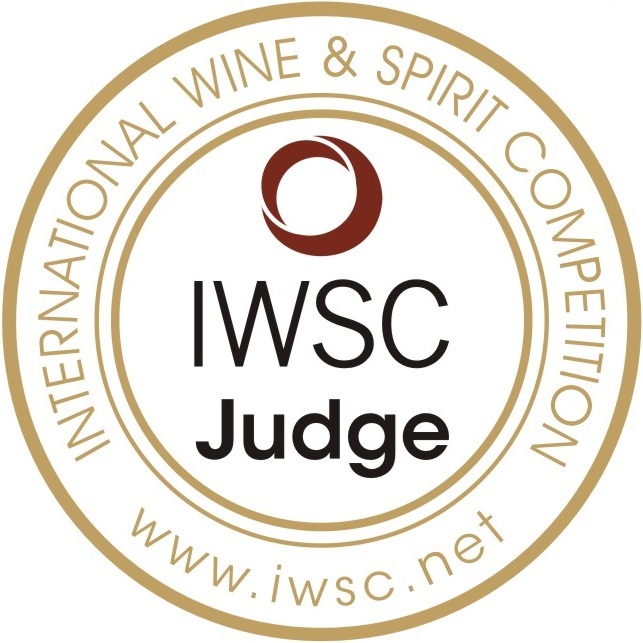 The vineyards of Coolshanagh have been ranked by Dr. Pedro Parra, a Chilean wine terroir consultant, as being in the top 15% of vineyard sites for Chardonnay in the world. The 2013 Chardonnay is sensuous and striking…I could wax poetic but nothing I can say will do better than your own experience with this wine. 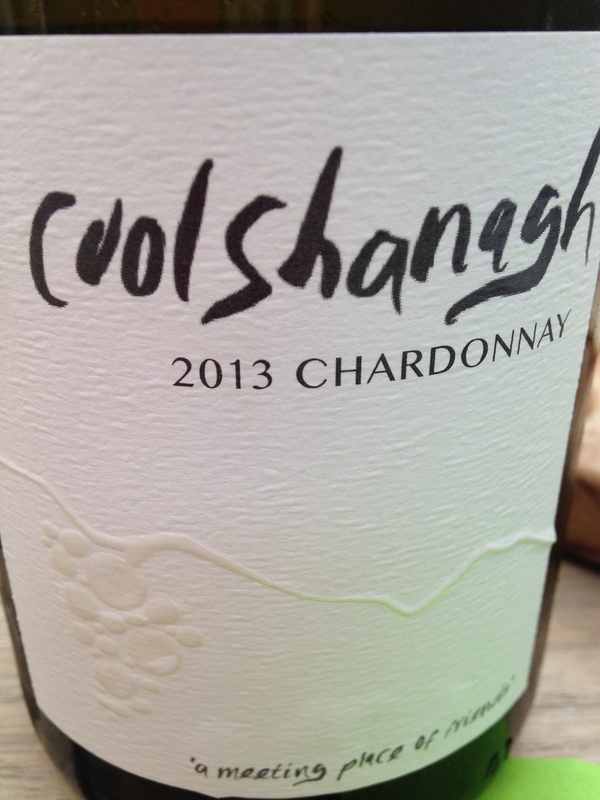 I bought 6 each of the 2012 and 6 2013 Coolshanagh Chardonnay wines when I was at Okanagan Crush Pad earlier this year. I am loving both vintages and can’t wait to see what 2014 brings.